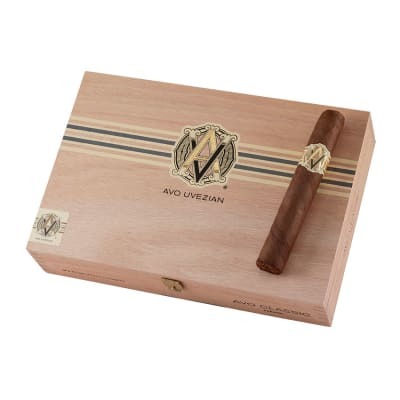 Fine AVO Classic cigars were crafted by Zino Davidoff for an renowned pianist by the name of Avo Uvezian. 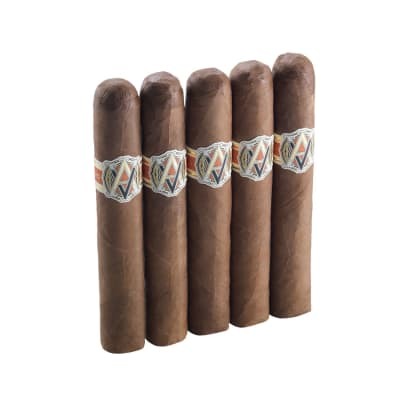 A pairing of five distinctive Dominican tobaccos surrounded by silky, light US Connecticut wrappers deliver a light, creamy smoke with an marvelous balance of flavors. This is my staple. This is the cigar against which I measure all other cigars. This is hands down, my favorite stick.First off, if you don?t like mellow cigars this is not for you. 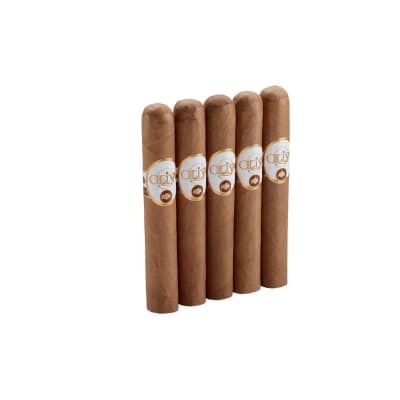 Nothing about these will punch you in the mouth with strong pepper, espresso flavors, etc.It?s the creamiest and by far the most pleasant stick I have ever had, ridiculously consistent from one to the next. I smoke about 5 cigars a week, 3 of these and two other random cigars to remind me why I gravitate toward these.Mellow and yet complex. 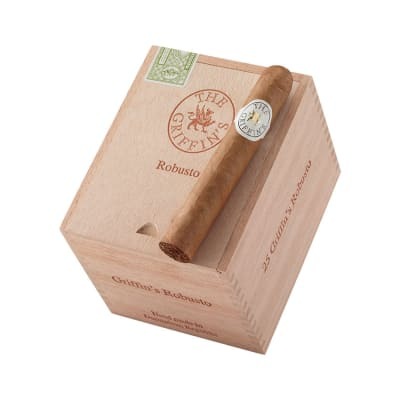 These are light wood, vanilla, and earth, with this wonderful complexity that waxes and wanes throughout the smoke. 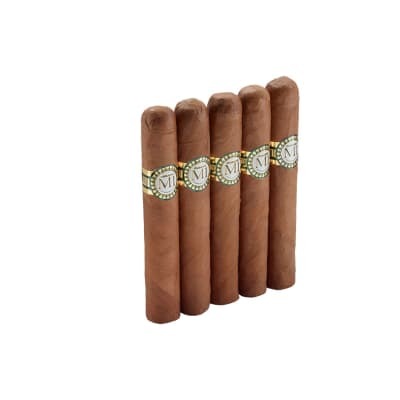 Like a fancy buffet, it just keeps you coming back for taste after taste.I have smoked Davidoffs, Ashtons, Padrons; many of the top rated mild cigars, but these robustos are still the ones I want in my humidor over anything else. I?ll pop out a $20 Padron to impress a friend, sure, but when they have all gone home and I get to go back to my humidor for the smoke I want, this is where I land, time after time.